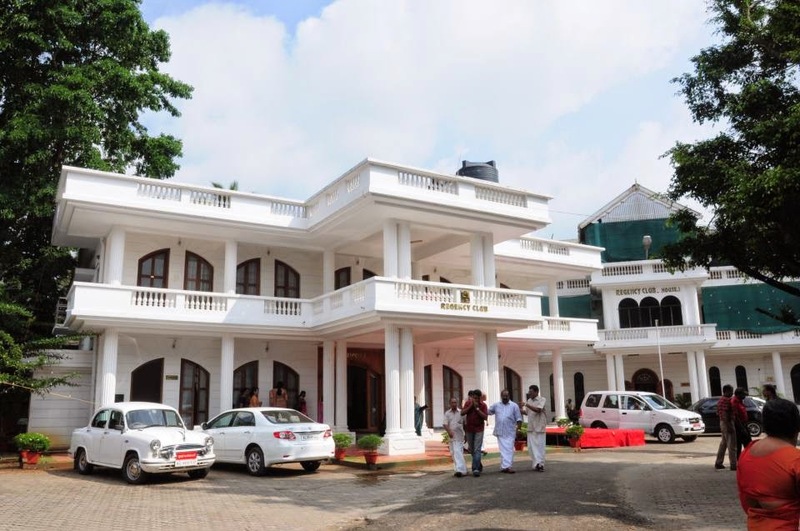 Regency club, the flagship club of Thrissur is located 4 kms south east of Thrissur town. Acres of sheer scenic beauty add to the special splendor of Regency club. The buildings of Regency club are planned and built in such a way, that they do not disturb the nestling comfort of nature. At Regency club there is a colourful confluence of people from every walk of life. Each enquiry for the membership is subject to close scrutiny before conferring membership, to preserve the distinction of the group is carefully. And each member of the Regency family gets entertained according to his or her choice. The Current committee of 2013 - 2015 year includes Mr. P N Krishnakumar as President and Mr. Joy Joseph Pallivathukkal as Secretary.